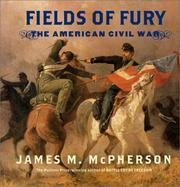 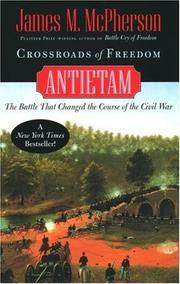 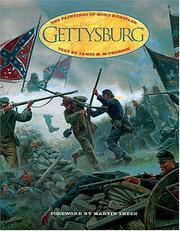 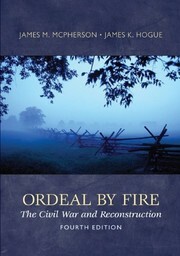 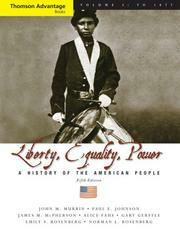 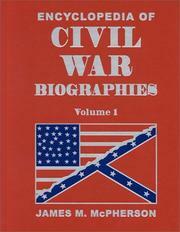 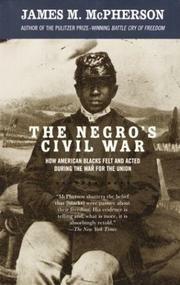 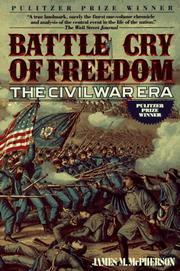 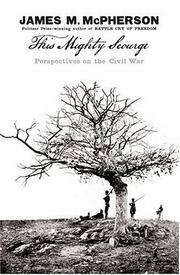 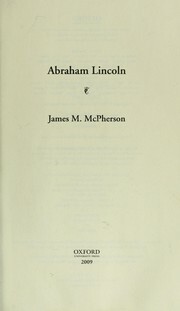 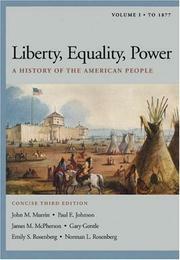 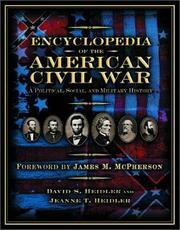 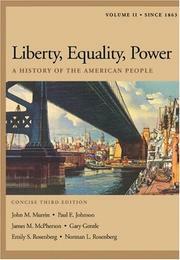 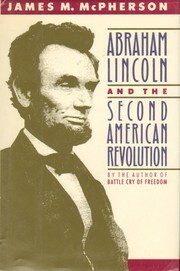 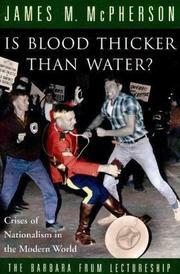 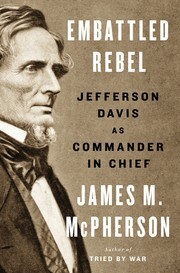 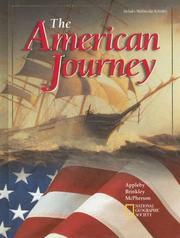 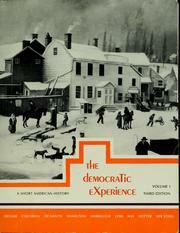 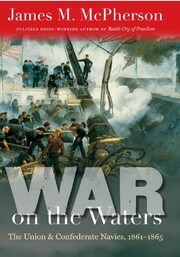 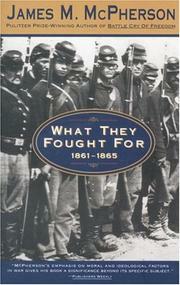 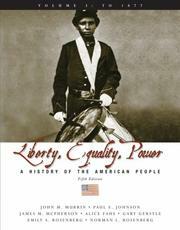 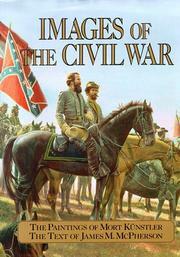 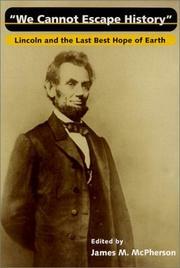 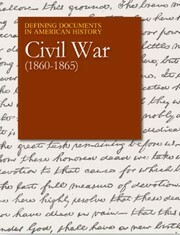 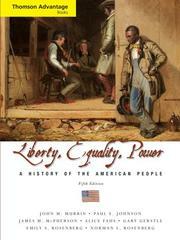 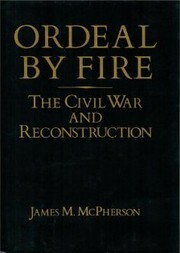 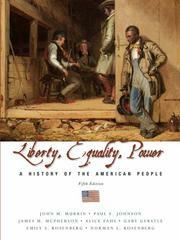 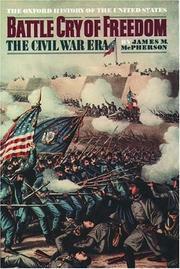 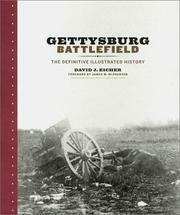 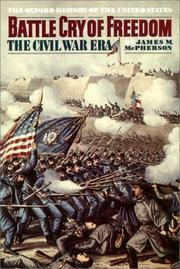 Encyclopedia of Civil War Biographies. 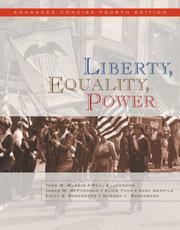 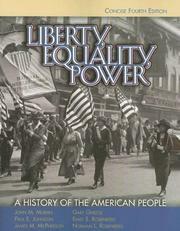 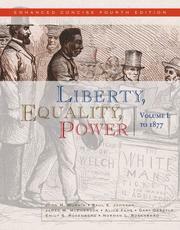 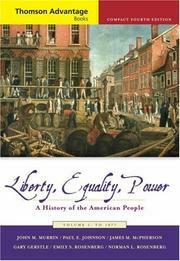 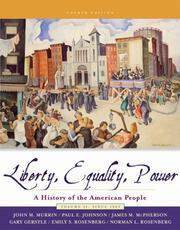 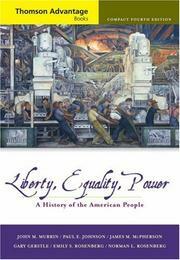 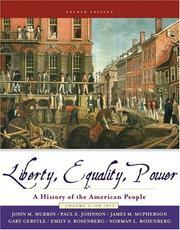 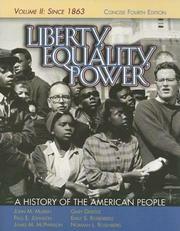 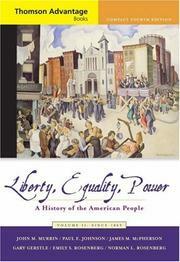 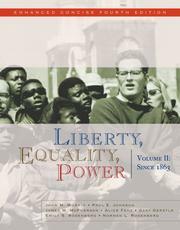 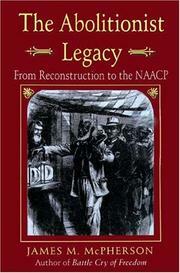 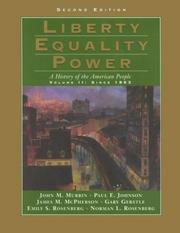 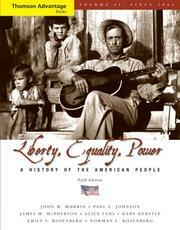 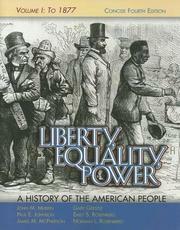 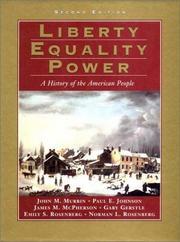 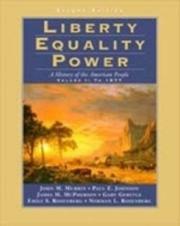 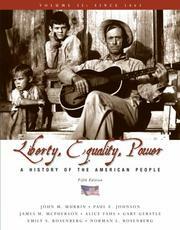 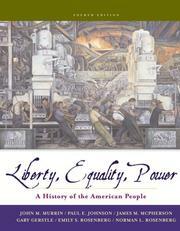 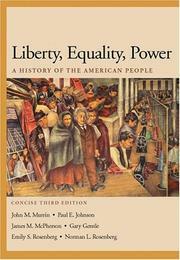 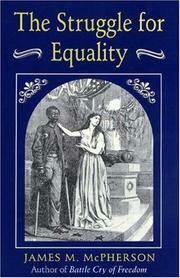 Abolitionists and the Civil Rights Act of 1875. 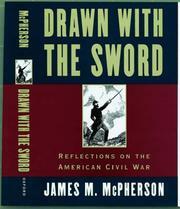 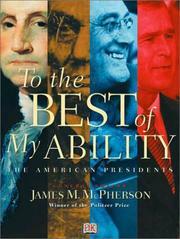 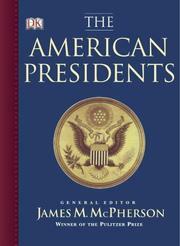 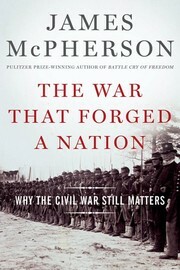 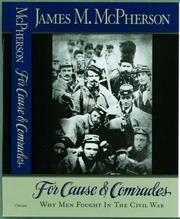 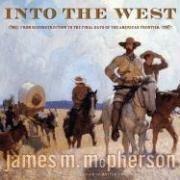 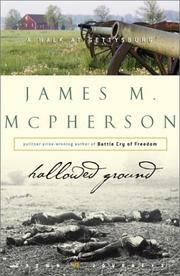 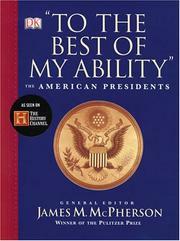 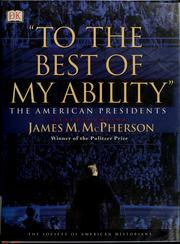 Are you sure you want to remove James M. McPherson from your list?